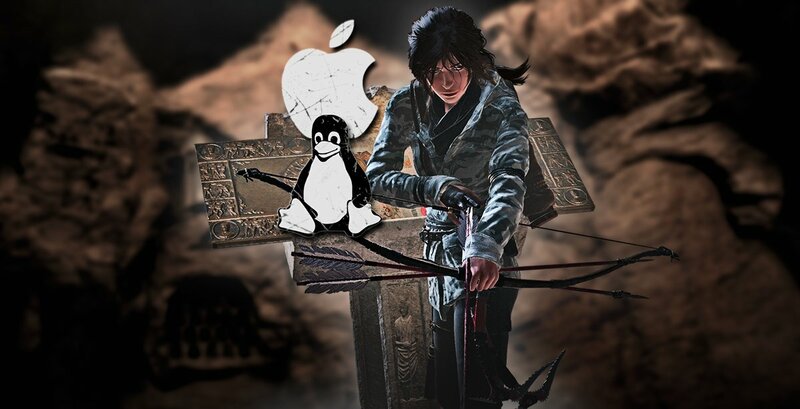 Feral Interactive proudly presents the ports of Rise of the Tomb Raider: 20 Year Celebration (the definitive edition of Rise of the Tomb Raider with all DLC ever released for the game) on macOS and Linux! You can catch the game from the Feral Store or Mac App Store. 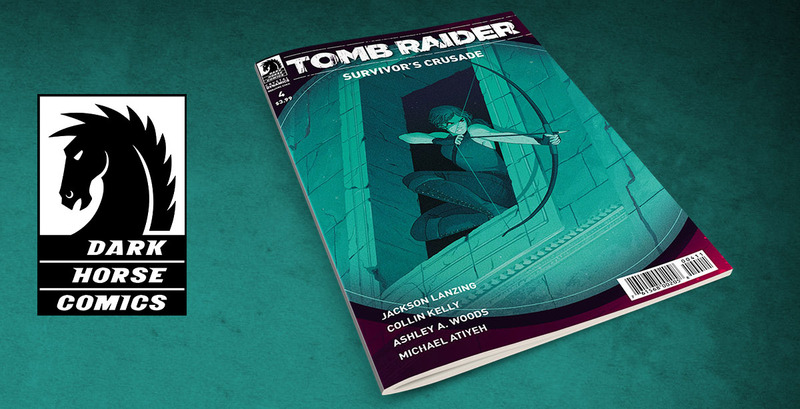 Shadow of the Tomb Raider - The First Art Reveal! 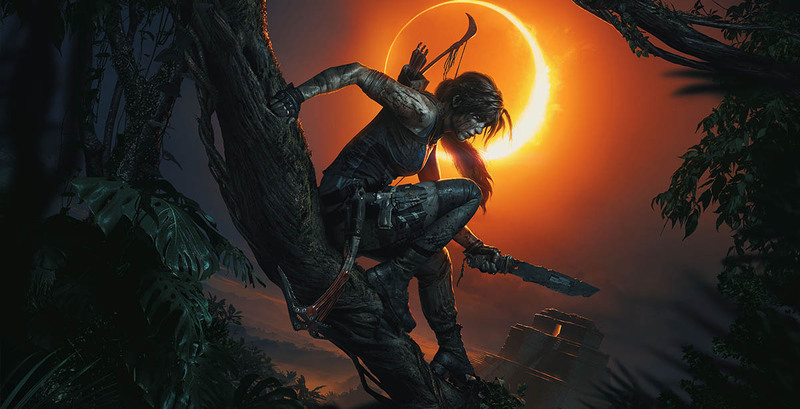 We can finally see the first official artwork for Shadow of the Tomb Raider, and maybe this will be the cover for the game, which comes out in September 14th. 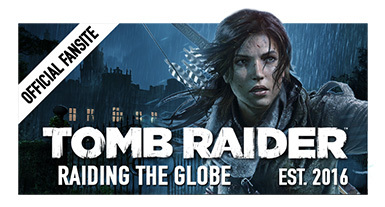 Thanks to the small puzzle game on TombRaider.com (Path of the Stars) we got 6 pieces, and today the whole picture came together which is called 'Lara Moment'. 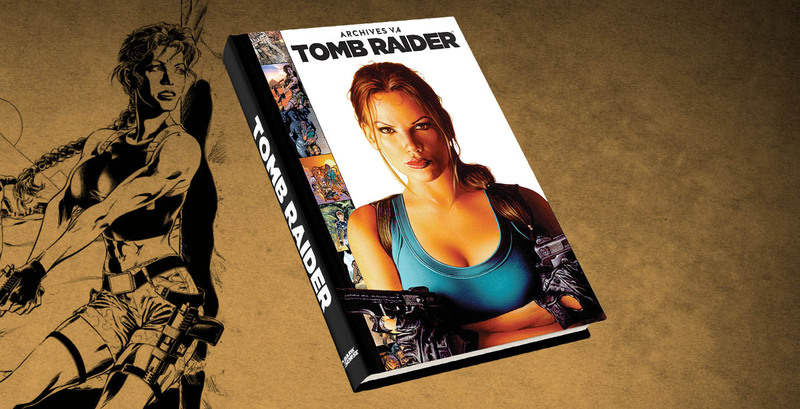 The official companion for the newly released Tomb Raider movie which stars Oscar-winning actress Alicia Vikander hits bookshelves today! 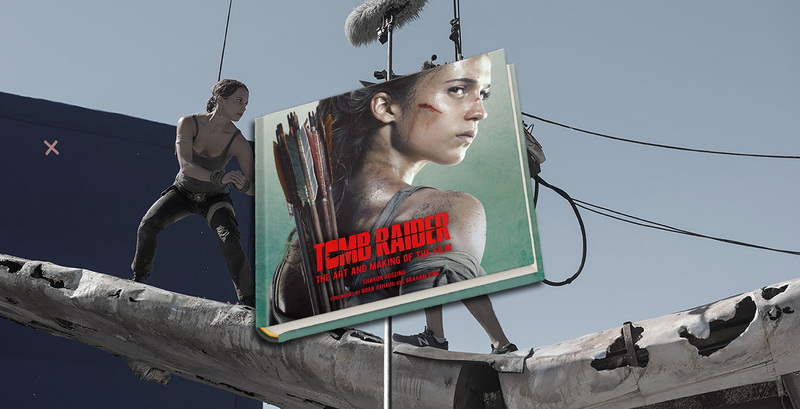 The hardcover book includes lavish concept art, tons of exciting behind the scenes photos, insight into the stunts, and fascinating contributions from cast and crew! 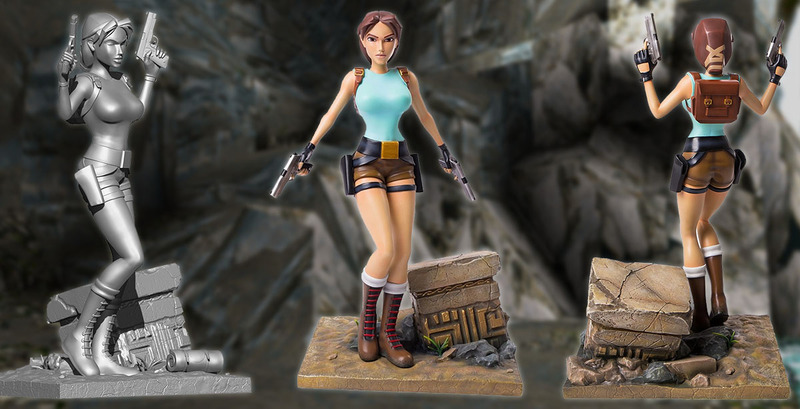 Attention Tomb Raider and Funko Pop! figure collectors! 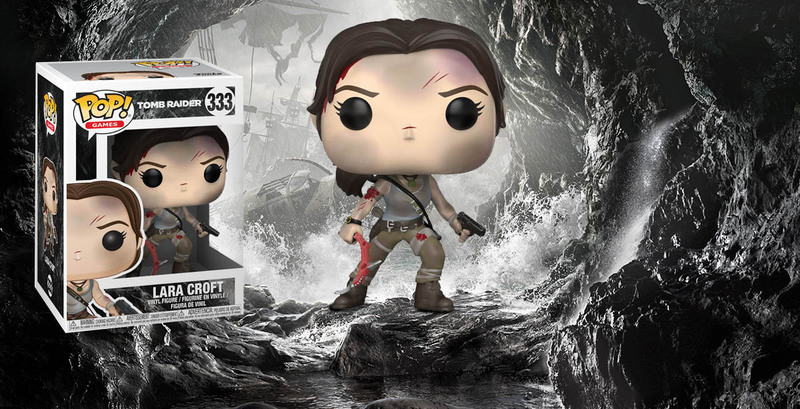 The iconic reboot look (from video game Tomb Raider 2013) of Lara Croft is joining the Funko family! Add her to your collection when you visit the official Funko website or order the figure on Amazon.